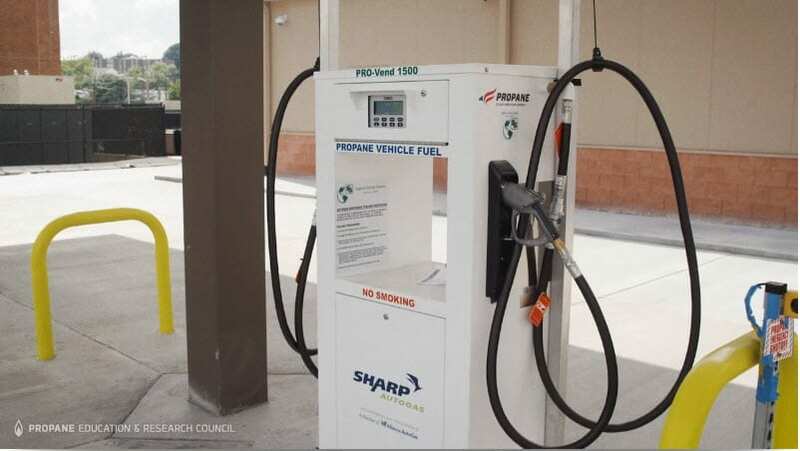 The newest addition to PERC’s popular Straight Talk video series features testimony by Delaware Authority for Regional Transit (DART) about using propane for a stress-free refueling strategy. By switching more than half of its 300-bus fleet to propane autogas, DART has already reduced its annual fuel costs by more than 50 percent. Once the entire fleet transitions to propane autogas, DART expects to save more than $1.8 million per year with its customized refueling strategy.